Have you been relying on boosted posts to promote your business? Have your ads been costing too much and returning too little? I can help. 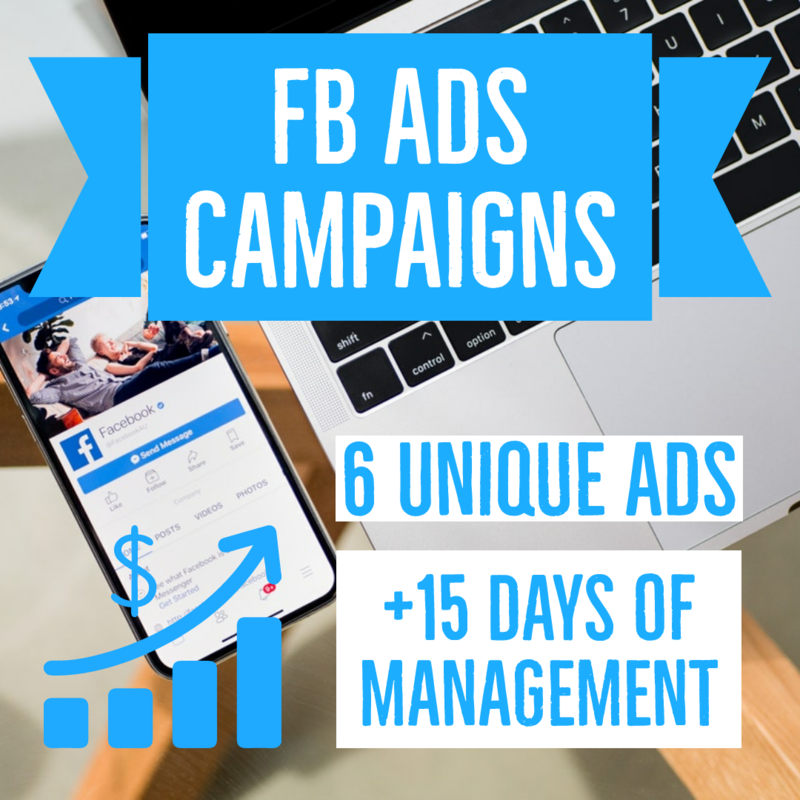 I create ultra targeted, high-quality Facebook ads that bring you excellent results--with an extremely low cost per click. These clicks go directly to the website page or pages you want to drive traffic to. I have 100% positive feedback. Now, I want to do the same for you. It's all about how you create the ads, and how you target them. If you're still boosting posts or events, and you think that is the best option for your business, think again. 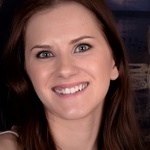 Give this a try, and see how much more you can get out of your Facebook budget. You will not be disappointed when you hire me to take Facebook Ads off your plate. Shoot me any questions you may have, I look forward to working with you! I need the name of your Facebook page and website to get a feel for your brand, services, voice, and style. We will discuss further the details of your project, such as your ad spend, which services or products you want to promote, what your specific goals are, etc. I'm a content creator who's committed to excellence. I help you build authority and boost conversions, through high-quality content and direct-response marketing techniques. I...Read moreI'm a content creator who's committed to excellence.